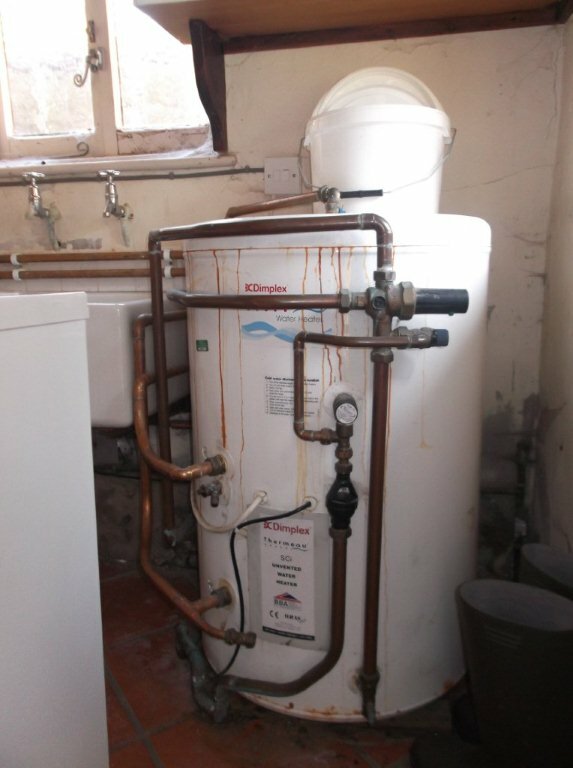 Ricketts Plumbing and Heating provide a comprehensive range of services. We can replace, repair and maintain all your utility equipment including waste pumps, sinks, taps, pot wash, china / stainless steel, toilet pans, cisterns wash hand basins and urinals. Fully qualified to carry out repairs to both vented and unvented hot water systems and carry a good stock of different spares to allow us to complete a first visit fix. A minimum call out charge of £98 includes the first hour, then £40 for each subsequent hour between 7am – 6pm Monday – Friday. Premium rate call out charges for Saturday, Sunday and weekday evenings after 7pm or emergency calls will be a minimum charge of £150, which includes the first hour, there after £60 per hour. To support our cutomers and keep the costs down, serveral non emergency jobs would be arraged in the area where possible.